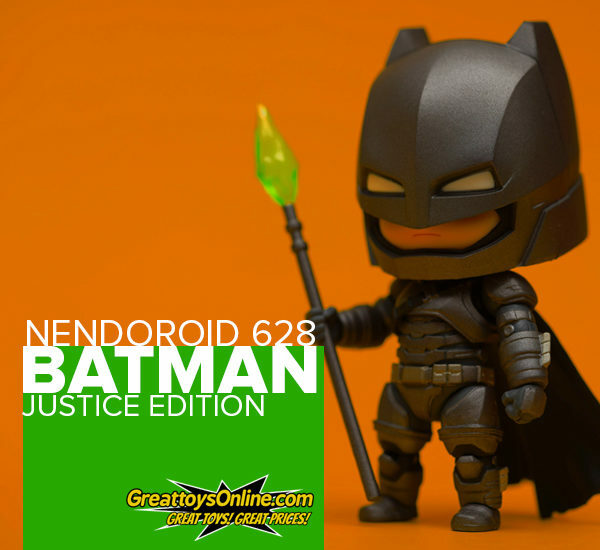 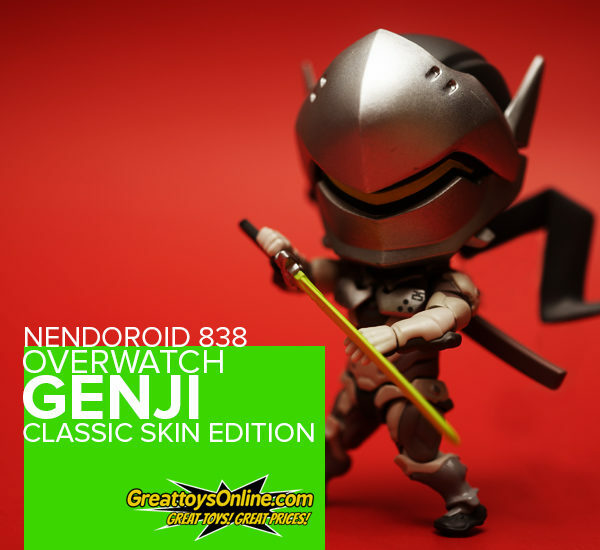 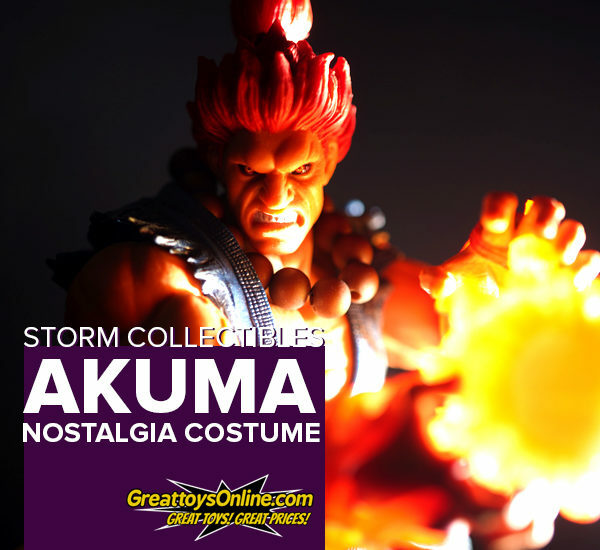 Toy Review: Nendoroid 838 Genji Classic Skin Ed. 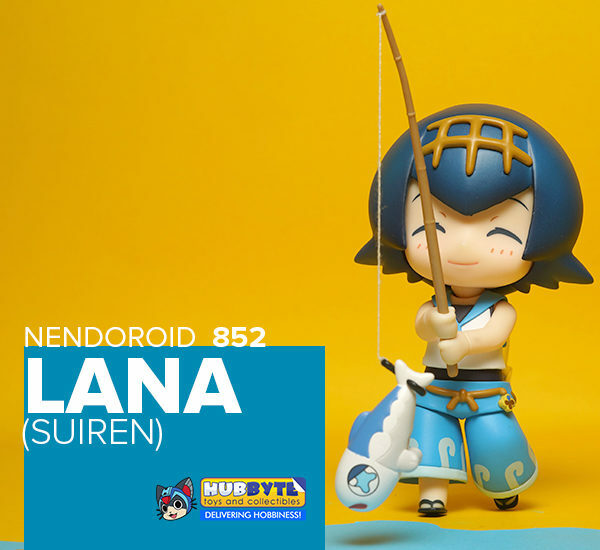 Toy Review: Nendoroid 847 D.Va Classic Skin Ed. 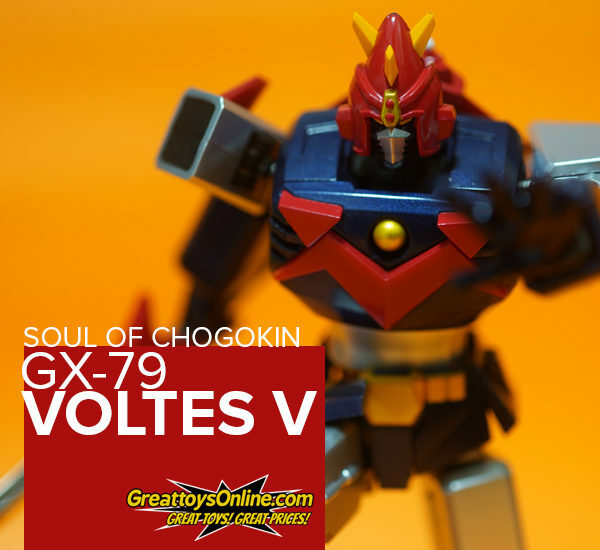 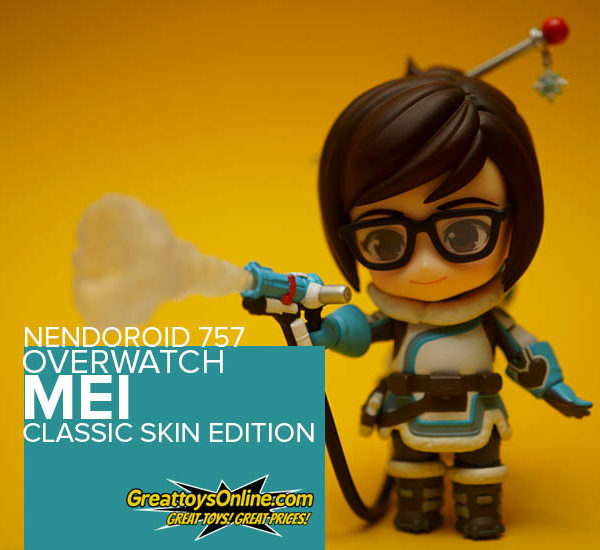 Toy Review: Nendoroid 757 Mei Classic Skin Ed. 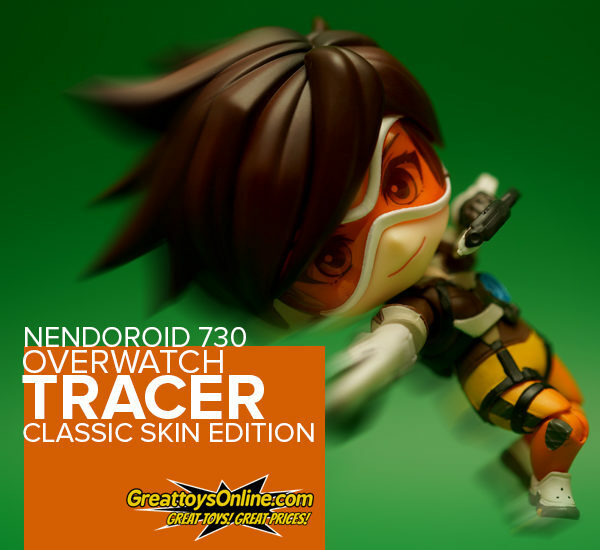 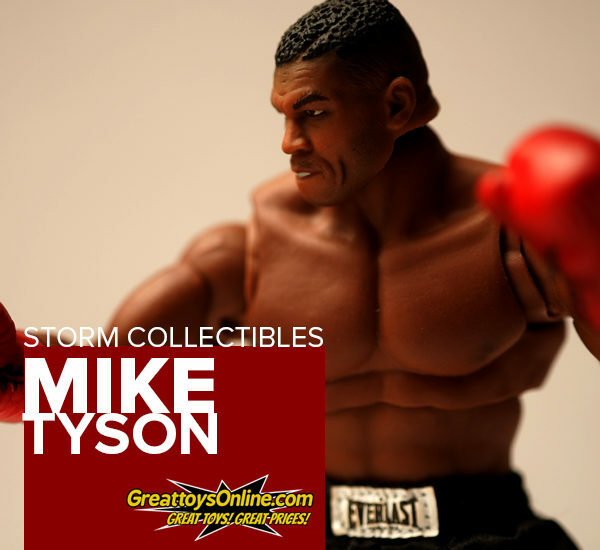 Toy Review: Nendoroid 730 Tracer Classic Skin Ed. 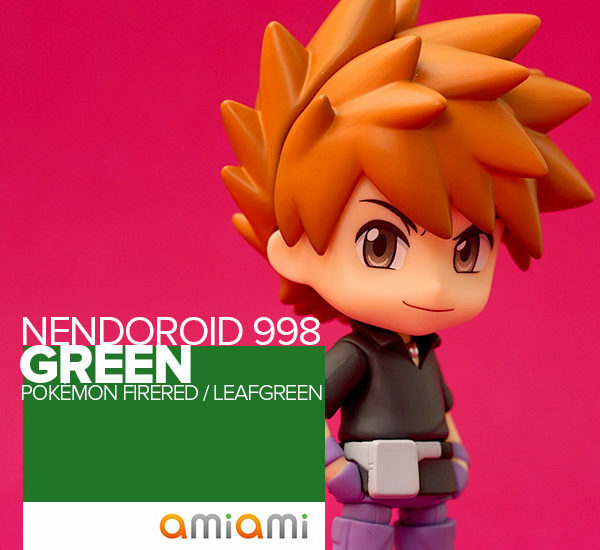 “Let the trial begin!” Pokémon Sun and Moon introduced a new way of challenging its players thru “trials” this replaced the concept of gyms in the current game….